Look at all the corn! 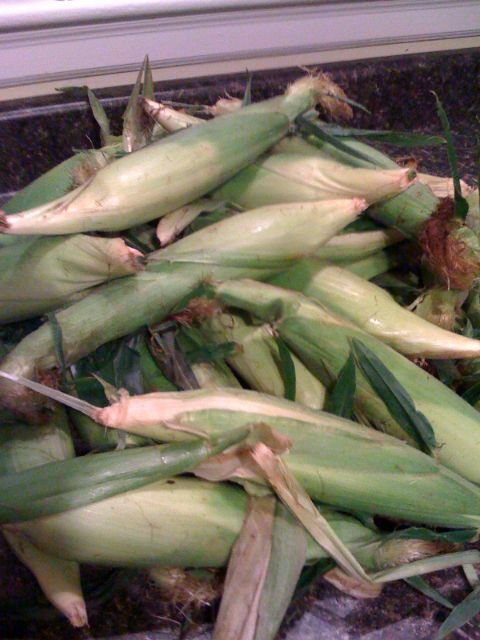 The CSA told us to take the whole bag and there must be about thirty ears. I’m putting on a large pot of water right now so I can start eating it. YUM!